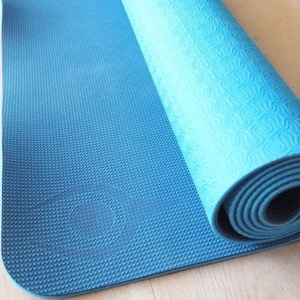 This yoga mat offers an eco-friendly alternative to the conventional Polyvinyl chloride (PVC) yoga mat. It is completely made from a non-toxic, biodegradable, and PVC free material. This anti-slip mat has a closed-cell construction which helps repel moisture. 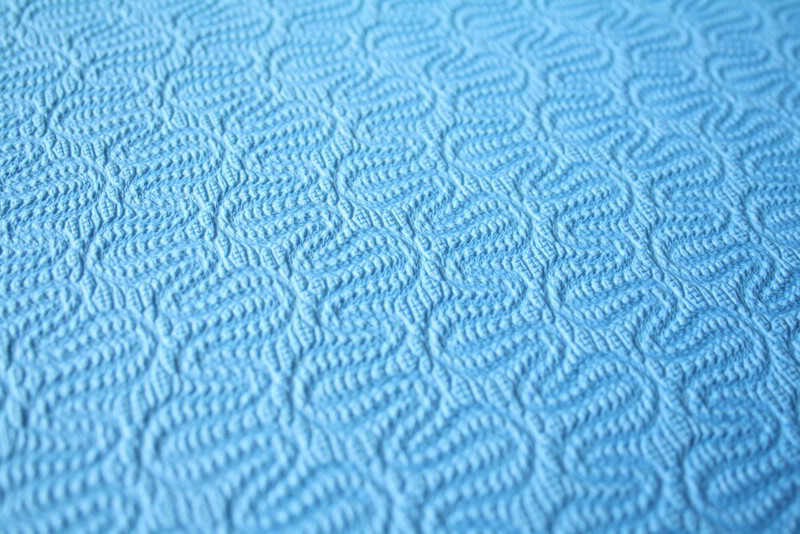 For more ease and comfort, the mat allows a double-sided use. 83cm long and 61cm large, these dimensions give the perfect room for any type of practitioners. Its 5mm thickness serves as an excellent cushion for your knees and full body protection. The Intuitive eco-friendly yoga mat offers an alternative for any yoga practice, providing extra stability, support and comfort. Light and flexible, it has been designed for people who strive for high quality and affordable products. Make sure to avoid exposure to high temperatures though. Easy to clean, it will last even after multiple workouts. The mat is very light and easy to transport. I really enjoy doing my daily practice on it since it is anti-slippery and very stable. The mat is thin but thick enough for my back. I have tried a dozen of different mats since I started to practice yoga, but have never been enjoying my yoga practices as I do now with the Eco-friendly mat of Myoga Studio. 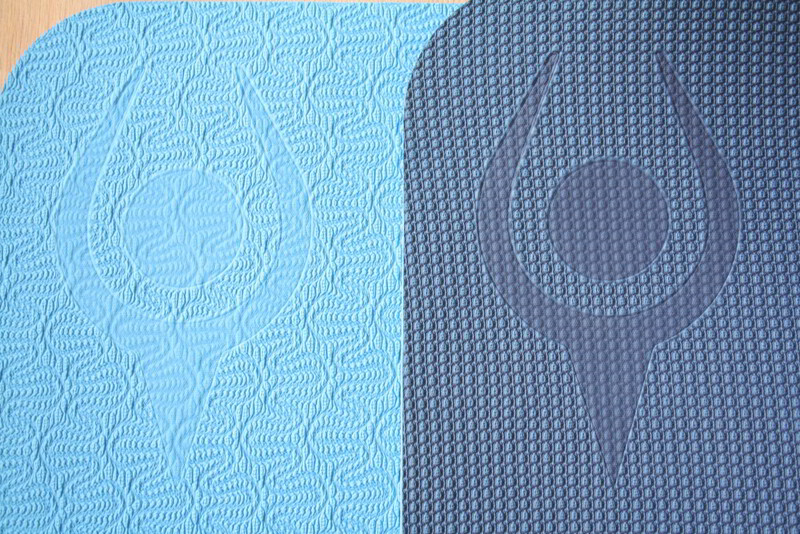 Beautifully designed, cold and water resistant, not only it is non-toxic and biodegradable, which makes is really unique, but also it is of a great quality, making any movement soft and comfortable no matter which side of the mat I use. A great investment for all yoga lovers! Great product! I am in love with the new Intuitive Yoga Mat. It’s light, eco-friendly and I can take it with me everywhere. I don’t slip like other mats I’ve owned, so I can really improve in the poses I love like handstands and inversions. Highly recommended. 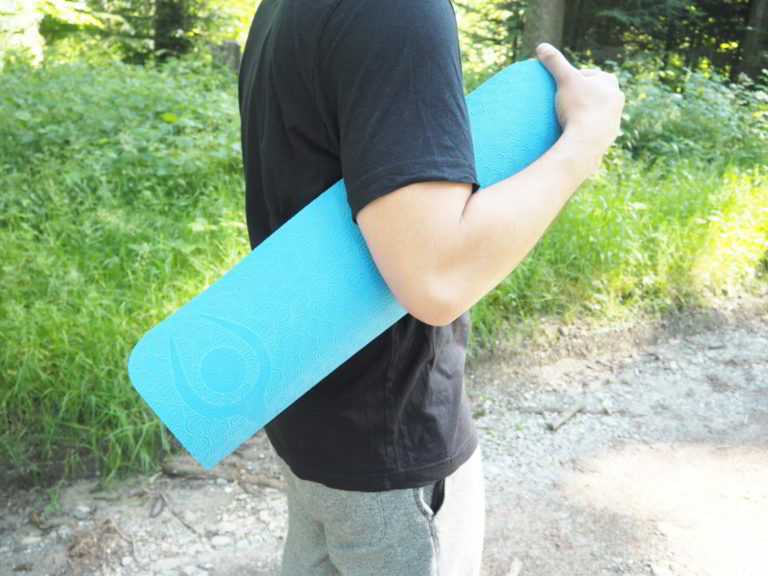 As a personal trainer, I want and need the best materials for me and my clients, the Intuitive Yoga mat is one of them. No slip whatsoever, high quality materials, reversible and looks great. In addition to yoga, I find this mat suitable for any exercise. Would never go back to another mat now.